At last! After all the waiting, the London 2012 Olympics are finally here! We are so excited to be in the here and now of a new Olympic era and will be waiting with baited breath to see the long awaited opening ceremony tonight in the Olympic Park Stadium. We can only imagine what spectacular surprises Danny Boyle has in store for us. We want to wish everyone a fun and exciting 16 days following your favourite atheletes and home countries. 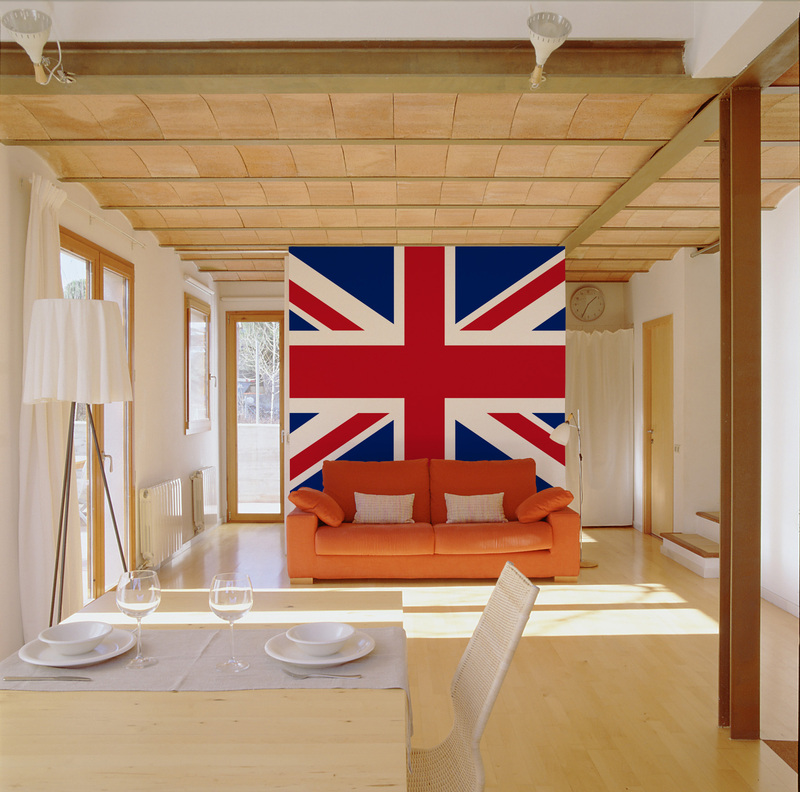 For a bit of fun, here are some of our Olympic themed wall murals and wallpapers to get us all in the spirit! Have a great weekend!